Going Tubular filled super fast, and now doors are closed! Once the dust settles, we may find we still have a spot or two available. CLICK HERE get you set up to be first in line for an opening! We will confirm with you by Wednesday July 18th, if not before. the jewelry pieces of your dreams? advance your knowledge and open up your design potentials. You had more confidence in your fabrication skills so that you could create more elaborate and elegant designs and evolve your work to the next level? Your creativity was unleashed by advancing your ability to move your dream from an image in your mind to a finished masterpiece? You could create beautiful and crisp bezel settings for gemstones of all shapes and sizes? You could add some sweet articulated hinges and swivels giving your designs more dimension and movement? In my mid 20’s I sold all my possessions and went to Europe on an extended biking trip, and somehow managed to stay for almost two years. I attended a jewelry program at a school in Germany (no, it hasn’t existed for a long time. They were already phasing out their jewelry program at the time and part of what I learned, I taught myself through notes left behind by past instructors). It was there that I was introduced to different approaches than I would have seen in America, and I eventually developed a unique way of building jewelry pieces, using unconventional torches and solderless joining techniques. My work is unique because I do so many things differently! Now I want to share what I have learned with you. I am streamlining my knowledge so that I can offer you a direct route to uplevel your skills in specific areas. Your palette of skills to draw from is about to get bigger! You will be able to dive deeper into the creative manipulation of metal and create more beautifully executed and complex designs. These videos, and the work we will do together, are designed to improve your technical prowess, and enhance your creative abilities. Learn how to measure and create tubing blanks for round, square, marquise and pear-shaped tubing. Many of you participated in my survey, thank you for that! I heard you, and this course is designed to get to the heart of what almost everybody wanted to learn from me! I have been planning additional courses for the future based on survey results…. We’ll see what’s next! Your success is our goal. By signing up, you’re raising your hand to grow your skills. If you show up and do this work with me, I know you’ll walk away with more insight, confidence and technical knowledge to create the pieces you envision. 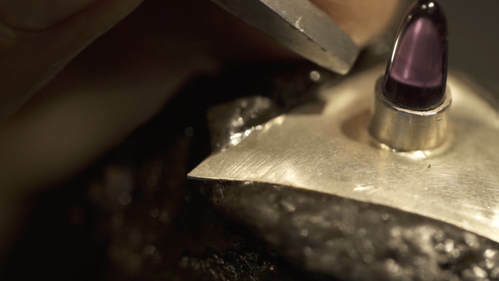 By purchasing, I acknowledge that to get the best results from this course I must have the tools available to me from the 'Required Tool List', and that I have a strong foundation of basic goldsmithing/silversmithing skills. If you sign up but decide this program isn’t for you, you must email us at info@goldenspherestudios.com by 7/28 to request a refund. After this date we will have completed Module one, there will be no refunds once we move beyond this point. We’re serious about advancing your skills, so we want your commitment too! Be the only students with access to the brilliant mind of Kent Raible this summer! Have access to the course videos for at least 6 months! Have access to the replays of our four Zoom group video calls where Kent answers questions and advances his teaching for at least 6 months! Receive additional tutorials when needed in our private facebook group to inspire and keep you moving forward. Detailed PDF’s with each Module. Be given access to this program at the lowest cost it'll ever be. Receive priority placement in future online and on location courses when possible. Be ready to give us lots of honest feedback through filling out a detailed survey after each module to help us support your learning process the best we can and, to help shape future courses! Plus, I have created an extra bonus video for you on making swivels, to add rotational movement to your work! Tired of jump rings? Give your work a new twist with easy to make, perfectly centered swivels! Thinking You Want to Wait and Get Into One of my Classes in Our Awesome New Studio? My online course, and your hard work applying your new found skills, will create the perfect foundation for you to get far more out of an in person course with me. And you want to go far! These in person courses will be 5 full days at my beyond awesome new workshop. You will be happy that you won’t be spending time struggling where you don’t have to. Washington in-studio classes may not begin until next Spring, hold 6 students max at a time and will sell out fast. We can’t promise you a spot and we do not yet know how many Kent will hold each year. Like this online mentored course, let’s do one, then decide on the future! In person workshops are great, but there are no replays! We've taken the time and care to produce high-quality videos that clearly demonstrate these techniques. You will have access to them for at least 6 months and can watch over and over during that time. ​So, come onboard with me now, get the skills I am teaching online under your belt and we can continue your progression to mastery together. Kent is a master of granulation and a wonderful instructor- He also is the best fabricator I have ever known. I teach cloisonné workshops and I have brought Kent in to work with my students. He is very approachable, attentive and thorough, I would love to have him teach in my California classroom anytime! Truthfully, Kent has inspired plenty of improvement in my work and helped to reignite the passion for making exceptional pieces. I am fusing rather than soldering more and more to build settings. 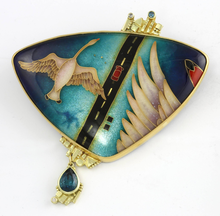 The metalwork on my cloisonné pieces has grown dramatically and I will continue to learn from Kent whenever the opportunity arises. Studying with Kent online is an exciting prospect. I prefer my own tools and workspace, I prefer my own schedule and I prefer my own projects- Now I can have all of this and get Kent’s help too! Being around Kent is a gift. By any measure, he is the most gifted teacher I have ever had the pleasure of being around. 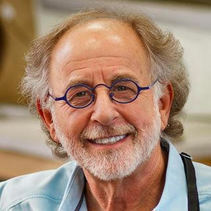 He is a combination of teacher, savant, and genius whose ability to share his incredible knowledge is amazing. For example, in class he may demonstrate something that seems difficult or impossible and you say to yourself “I can’t do that” – but guess what – with a combination of his teaching skill and his patience, you find yourself achieving things you never thought possible. 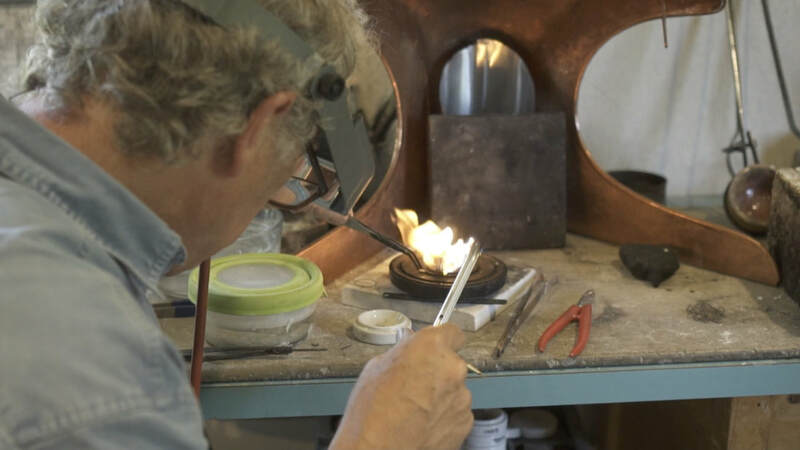 I always feel grateful and inspired after any interaction with Kent – he is one of the greatest living goldsmiths - a true genius and a remarkable teacher. I can’t wait to be a student in his new workshop! 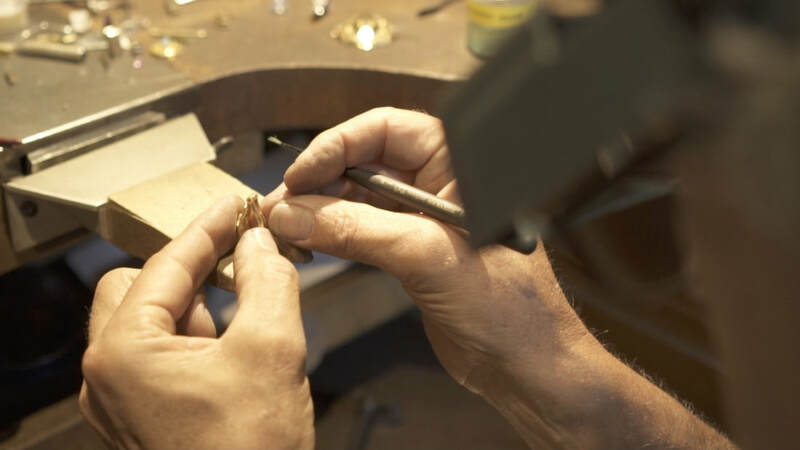 You’re pretty solid in your basic bench skills (filing, soldering and basic stone setting), and you’re serious about advancing your skill set. Your workshop is well equipped, and you are willing to purchase the additional tools needed if you don’t already have them (See list below). 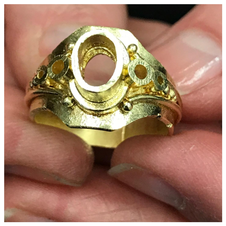 You’re ready to transform your jewelry from good to outstanding! You’re ready for honest feedback and inspiration from Kent. 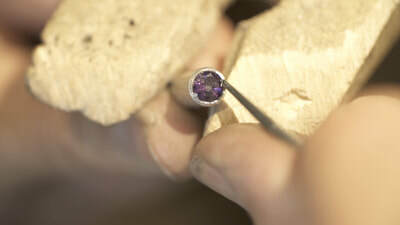 You’ve been making jewelry for a while, but want to advance your skills to create custom, high-end pieces. You’re committed to learning and practicing because you want results. You’re excited about learning different (and possibly new!) methods you’ve never tried, to create pieces you’ve only dreamed of before. You’re curious but not committed to results. You’re not patient. Nothing takes the place of putting in the hours! You’re a beginning jewelry student and don’t yet have your basic bench skills in place. You are unable to pull down a large tube through a draw plate by hand (This takes body weight and strength, and can be a real challenge for smaller folks), and don’t have a draw bench or burly friend to help you pull it! You will need a sturdy, bench-mounted vise to hold draw plates. My bench is bolted to the floor - pulling a large, thick-walled tube takes strength and requires that the vise be immovable. Otherwise you may be pulling your bench around your shop! A vise on a wall mounted bench should be OK, as long as it is securely attached to the wall. A complete and detailed list of materials needed will come with your welcome email, once you’ve purchased the program. For now, this will give you the general idea of what’s needed. I recommend practicing in silver, however, if you feel you are competent enough, you may work in gold or platinum. I don’t recommend trying this with nickle white gold or 14K or 18K red/pink alloys. Malleable alloys are easier to pull into tubes and are good for setting gems as well. You will need to invest in 2oz of silver, sheet mostly, and a small amount of wire. This would weigh more in gold or platinum. We assume that you have, and you will need: a good selection of files, saw, digital calipers, pliers, a torch for silver soldering and a flexshaft/micromotor, and most basic goldsmithing tools. For most tubing/hinge/wire needs, you will need consecutive round holes from 9mm down to .5mm, this can be done with three or four plates, or you can fill in between plates you already have. I use a flexy Badeco with my Foredom, but you may need a different brand, depending on the rotary machine you are using. Compacting/setting Punches: A setting punch with a rectangular polished end will do for both setting and compacting. I don’t know where to buy them, but they are easily fashioned from a chasing tool (there may be a suitable punch in your set already). The rectangular end should measure from 1X2mm to 1.5 X 2.5mm, it should be highly polished and the edges relieved to prevent scratching of stone. The tool should be 4” to 4 ½” long. Details of the compacting punch will be shown in module 3. This is a super hard pitch at room temperature, not chasing pitch! Keep in mind this is coming from Germany so do order right away, if you need it. A selection of new stone-setting/seating burs. *If the tools you order don’t arrive by the start of class, don’t worry! You can still get started, ask questions and participate in the group. ​How much time will I need to complete the work in each module? ​Depends a lot on your skill level, but practicing for 5 hours a week would be more than sufficient to get basic understanding of the content. Stone setting takes persistent practice, so the more consistent time you put in, that faster you will master it. The tubes we will make are long enough to practice with for some time! ​Is the content dripped, or do I get instant access? Bonus Swivels video tutorial will be released with Module four on 8/13?? ​How do I get my questions answered? 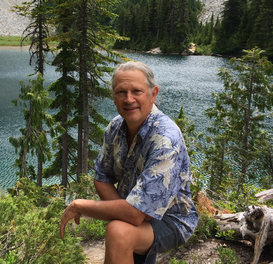 ​In our private Facebook group, you will be able to tag Kent with your questions, and post questions to the group. You can tag Lynn Raible for general questions, and tag our administrative assistant for technical questions. What happens during the Zoom conference calls? ​This is where Kent will meet up with the group live once a week for approximately one hour. He will elaborate on the content of that week’s module, answer questions, and add additional tips, etc. ​How do I access the Zoom calls live? ​All you need to gain access is a computer or smartphone, and reception, of course. Details will be given once you’re in the course. When will the live Zoom calls take place? ​Once you’ve purchase the course, you will have access to our private Facebook Group. There is a poll posted there for students to pick their preferred day and time, you’ll have a few choices. Once we see what will work best for the majority, we will announce the day and time of the calls, which will be the same throughout the program. What if I can’t make it to a Zoom Call? ​No worries! Each week we will provide a post “Ask Kent About This Module”, a few days prior to the call for each module. You can post your questions there and Kent will be sure to answer them during the live calls. We plan to have the replays available within 24 hours of each call, and you can Access the replays through our membership site anytime and as often as you like for at least 6 months. Do I have to participate in the Private Facebook Group? ​No, that is up to you! However, we are a community, and we ALL have something to add and something to learn from each other! You will be able to ask Kent questions, the group questions, share your progress, and more! ​What if the tools I’ve ordered don’t arrive before the first day of class? ​If the tools you order don’t arrive by the start of class, don’t worry! You can still get started, ask questions and participate in the group. ​What if I find out the program isn’t right for me? 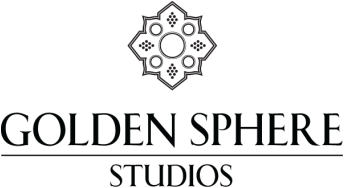 ​To request a refund, and give up all access to the program and its content, you must email us at info@goldenspherestudios.com no later than midnight PDT on 7/23/18, using 'REFUND' in the subject line.